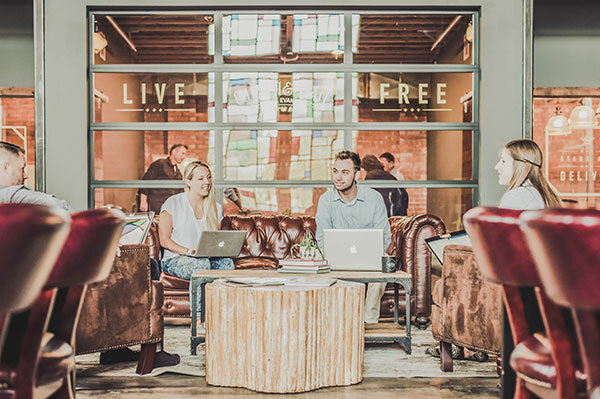 Co-Working is a monthly membership with Church & State that affords you a variety of benefits. Members are granted 24-hour access to our space, free use of conference rooms, access to our high-speed wifi, free admission to Church & State sponsored events, and great networking opportunities in the form of regularly hosted lunches! Come in anytime weekdays 9pm-5am to sign up for a membership with us and start your journey toward a successful business.